Psychedelic Lebanese disco obscurity from Elias Rahbani & his Orchestra which appeared as the B-side to the Liza… Liza 12″ from 1978. 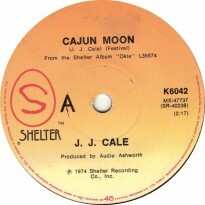 A little late paying respects on RR but the latest Wired to the Moon tune comes courtesy of the late, ridiculously great, JJ Cale. RIP. 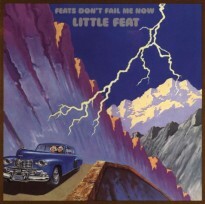 This one’s dedicated to Ray Manzarek. 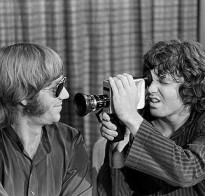 The track that brought he and Jim Morrison together to form The Doors, Moonlight Drive. Farewell Ray. Vangelis and Demis Roussos in their psychedelic prog-rocker guise, Aphrodite’s Child. 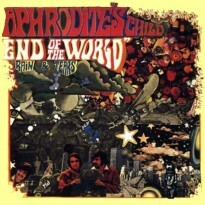 From the band’s 1968 debut, End of the World. 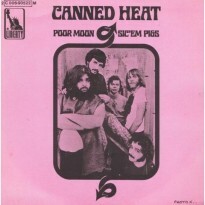 1969 Canned Heat single which featured on the 2001 re-issue of the Hallelujah LP. I wonder when they’re going to destroy your face. 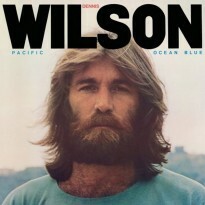 Our favourite Beach Boy, Dennis Wilson’s paean to the demon drink from the classic Pacific Ocean Blue LP. Who made my moonshine intoxicate me? 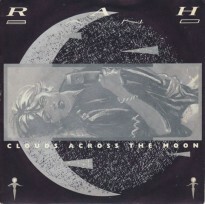 Ridiculously entertaining and surreal promo video for this 1985 synth-pop number from Richard Anthony Hewson’s RAH Band.